Need solutions for unpleasant odors? 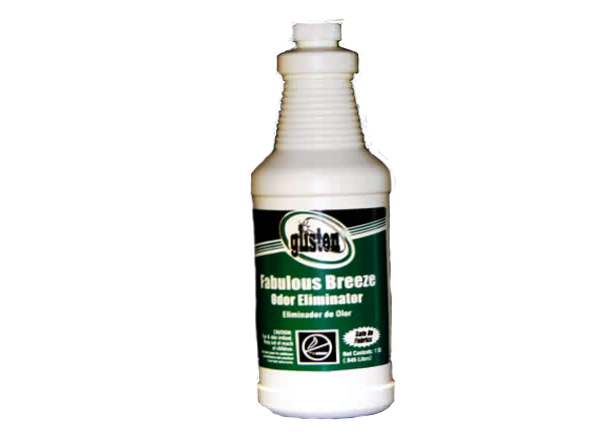 Fulton carries a wide range of odor control products that will not just cover them up, but eliminate them and keep them under control wherever they may occur. 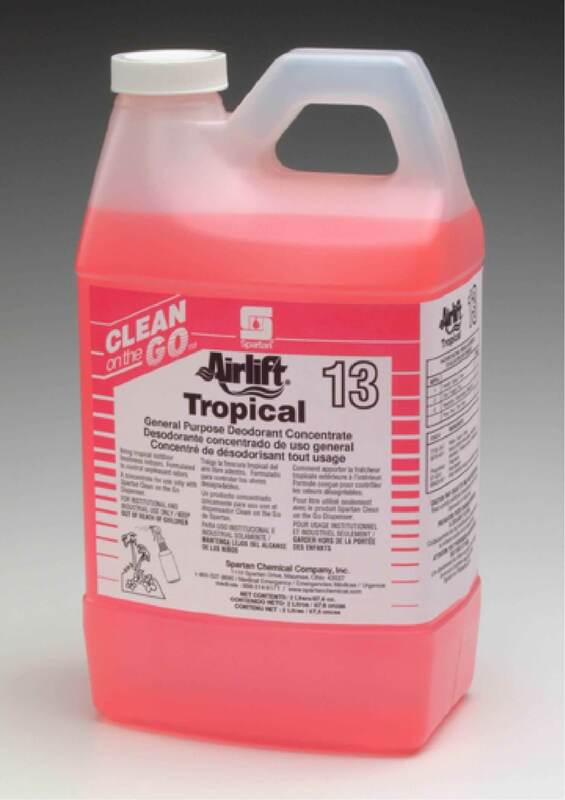 We provide neutralizers that destroy a variety of odors, such as restroom, smoke, pet odors, and more. Odor control products are available in both ready-to-use and concentrated formulas which can also be added in extraction solutions for extra carpet freshness. 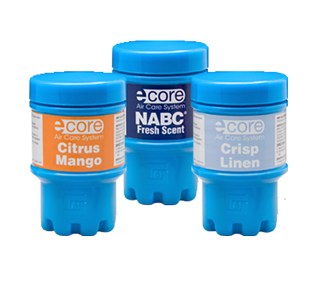 We also offer dispensing systems in a variety of fragrances that will leave the air smelling clean and fresh. This automatic dispenser is a cost effective way to maintain constant deodorization. 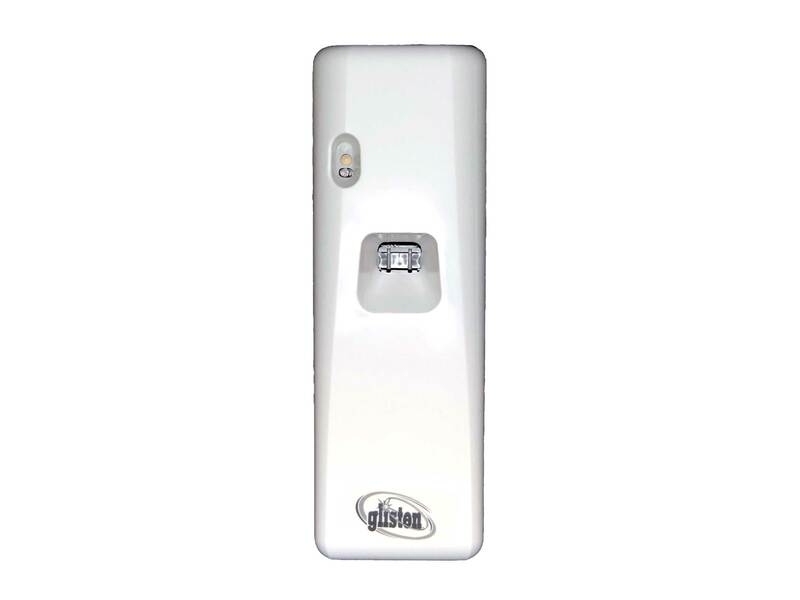 It is pre-programmed to dispense a deodorant spray every 15 minutes and is equipped with a built-in indicator light which alerts you when the aerosol canister needs replacing. 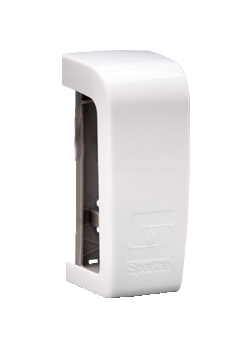 The 30 day or 90 day mode switch included, allows product to be used for both 30 and 90 day metered refills. Covers up to 6,000 cubic feet. Contains odor counteractive deodorant that neutralizes odors rather than mask them. They are environmentally compatible with all state and governmental regulations. 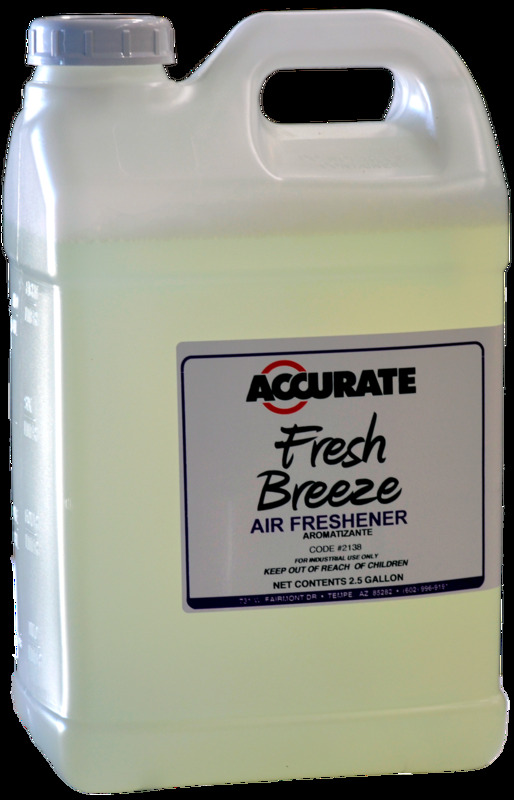 Specially formulated to meet the needs of the industrial and commercial marketplace, this aerosol may be used anywhere there is an odor. 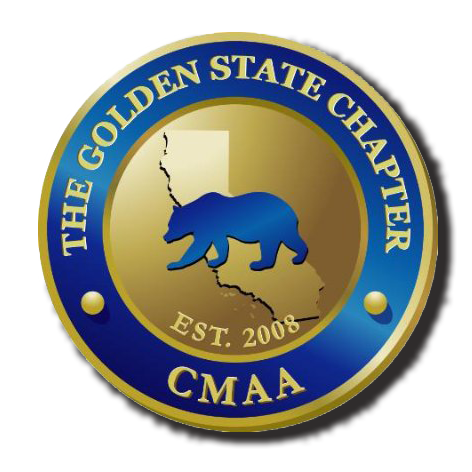 The fine, dry mist is environmentally compatible with all state governmental regulations. 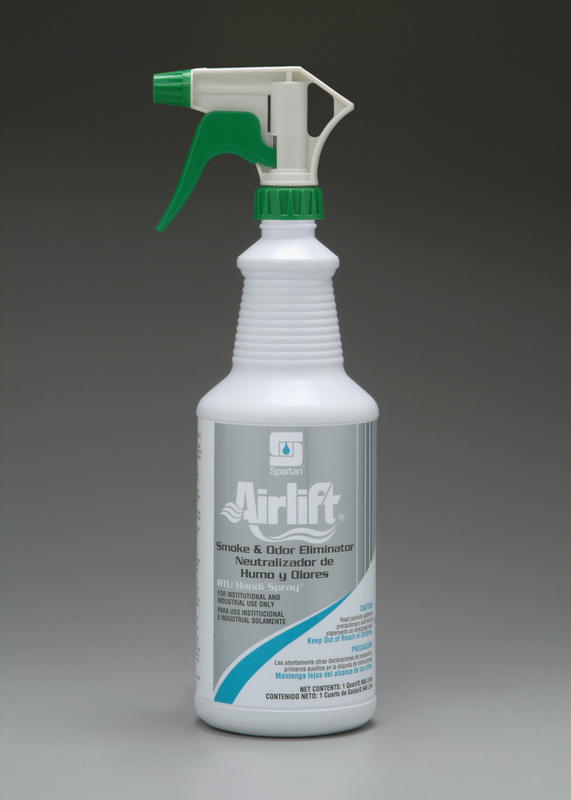 A non-aerosol spray deodorizer that can be used in the air or directly on most fabrics to remove unpleasant odors. 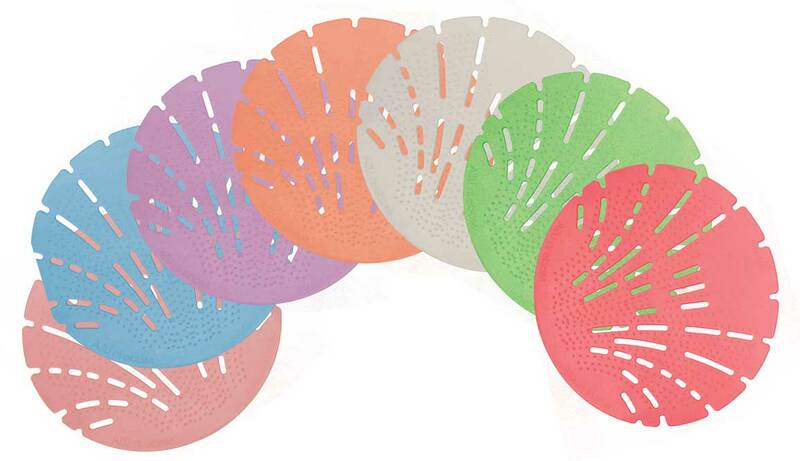 Impregnated with long-lasting, effective deodorant, screens are flexible to fit any urinal contour. Prevents drains clogging while deodorizing 30-45 days. 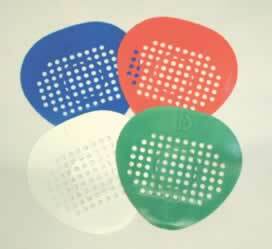 Translucent in color with a “clamshell” like design; it is manufactured using a specially engineered copolymer that is impregnated with organic deodorizing compounds that are 200% stronger than traditional vinyl urinal screens. 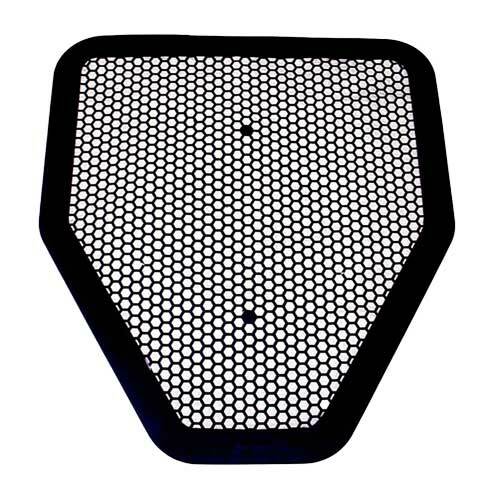 Charcoal colored mat designed to be used with all single, hanging urinals. Impregnated with a pleasant fresh scent to eliminate odors in the immediate area. 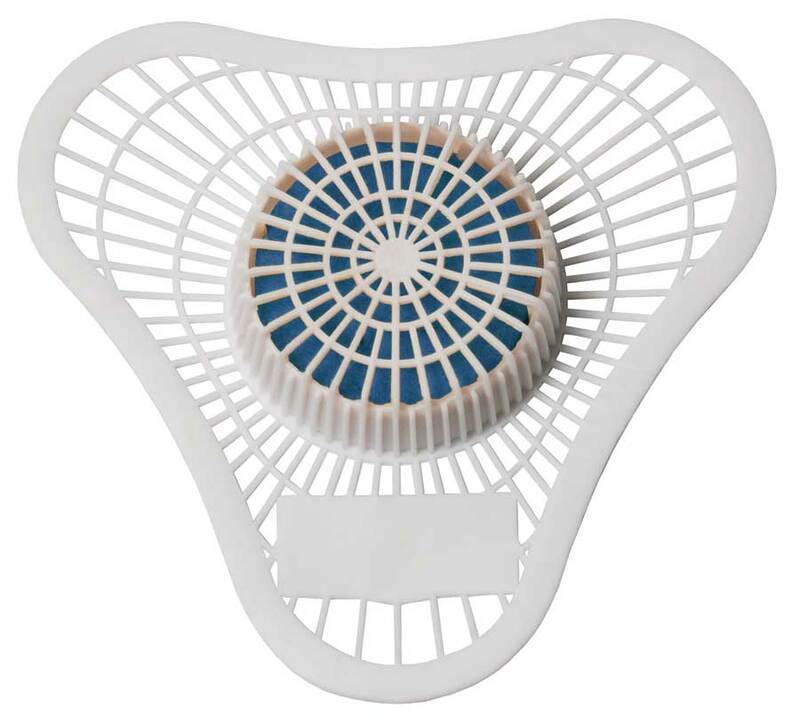 Screen protects urinal from debris while non-para block cleans and deodorizes. 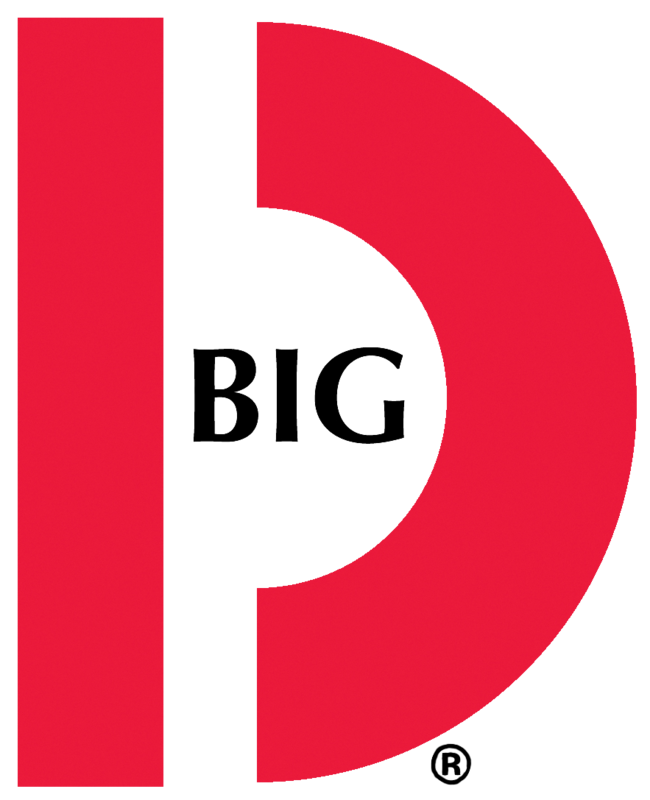 The P.O.D. 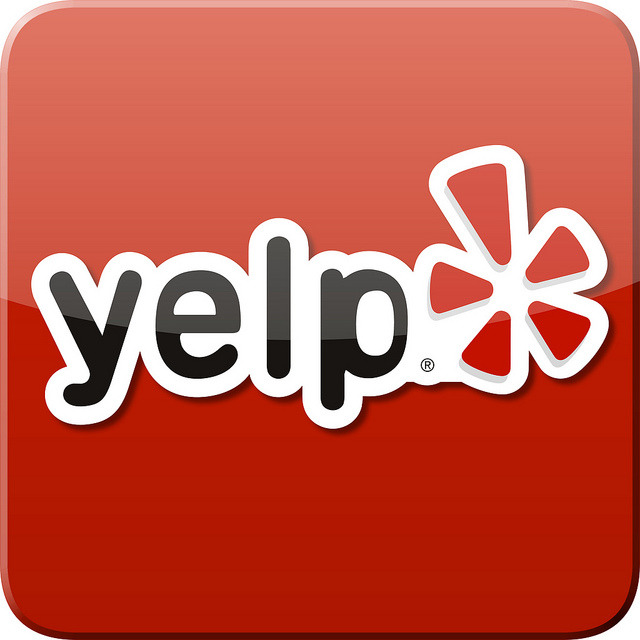 is designed specifically for small confined areas. Deodorizes for 30-45 days. 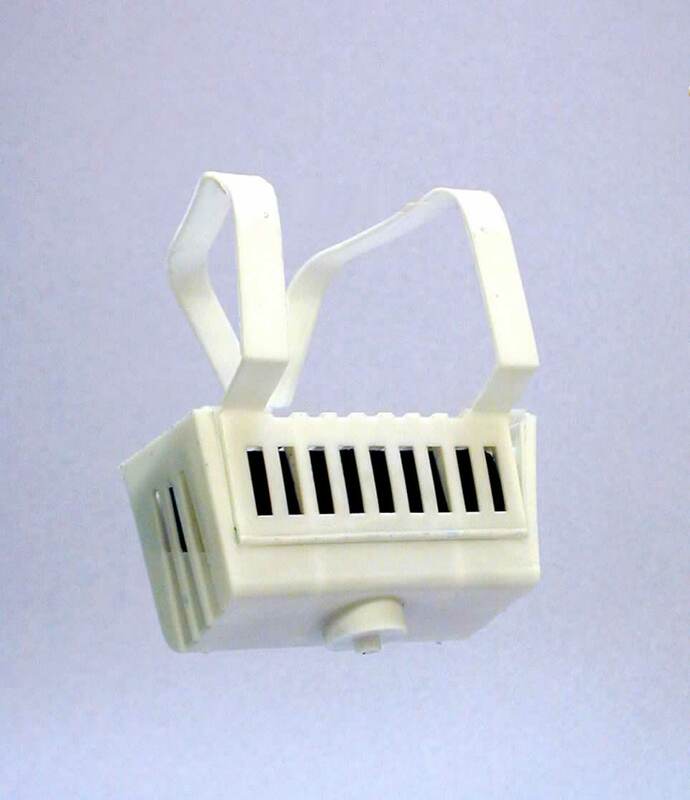 Can be placed in cars, boats, closets, bathroom stalls, etc. to neutralize odors. 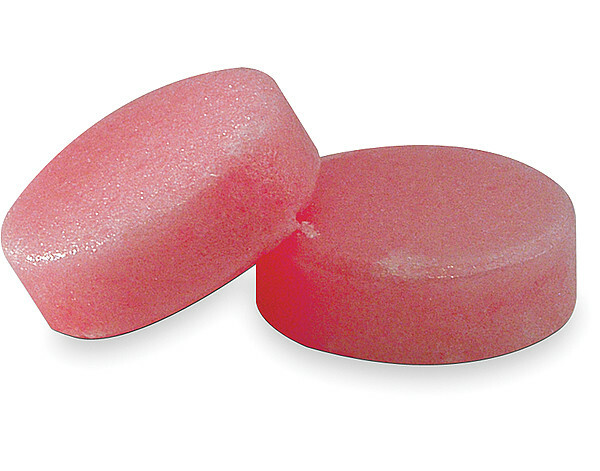 Deodorant refills are impregnated with natural organic deodorizing compounds. Requires no batteries or electricity to operate. 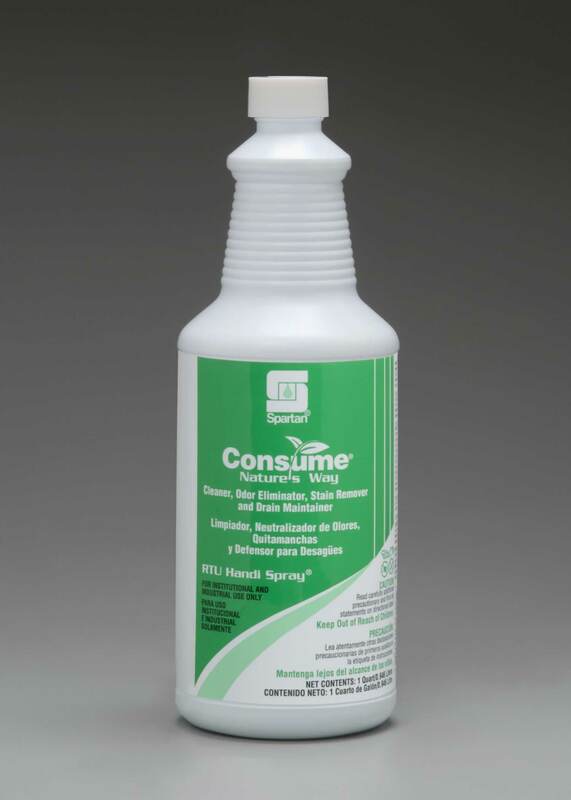 A powerful odor neutralizer actually destroys complex odors such as smoke, rancid or stale food, pet odors, mildew. Its specially developed counteractant attacks airborne malodor molecules creating a chemical reaction for instant neutralization and destruction of nearly every offensive smell. 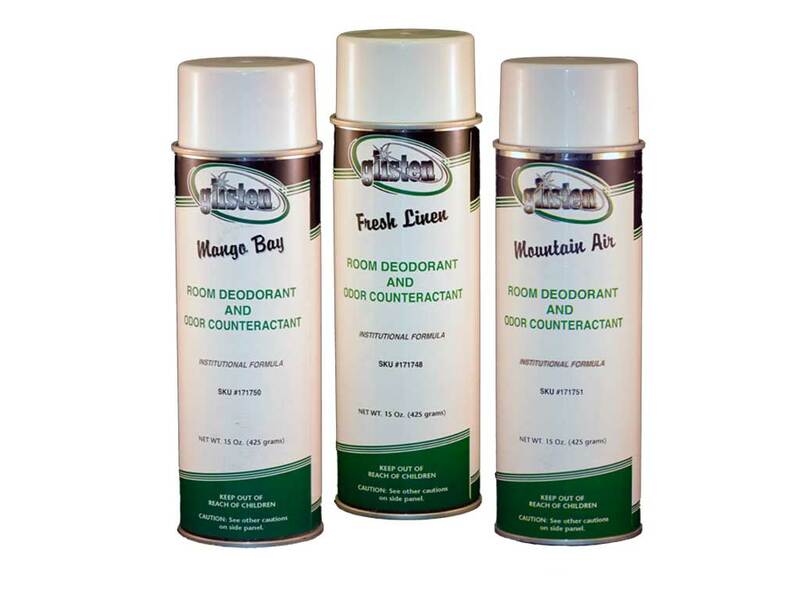 Recommended for tough odor problems found in hotel and motel rooms, restaurants, lounges, and designated smoking areas. Economical dispenser, requires no battery! Passive design system. 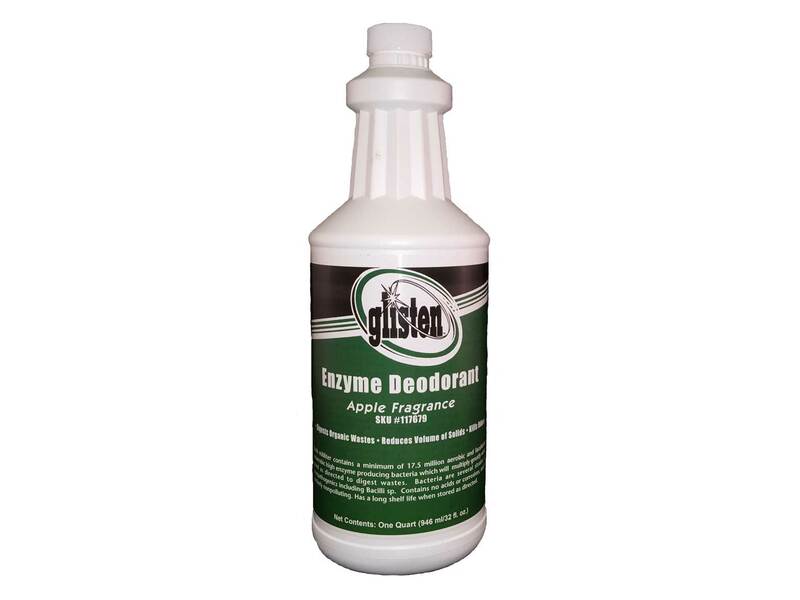 A water-soluble deodorant formulated to control and eliminate unpleasant odors whenever and wherever they occur. 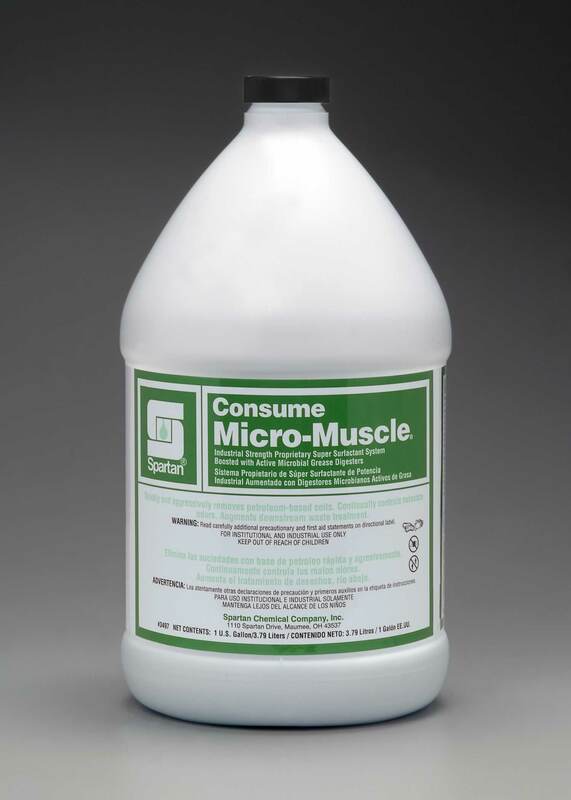 Eliminates most ordors caused by people, pets, foods, and other sources. Use it on or around most surfaces not harmed by water. A rich floral fragrance coral pink in color. Uses state of the art encapsulating technology, with a new environmentally friendly fragrance and is designed for use as a ready-to-use deodorizer. It works by chemically binding to foul odors and preventing the nose from detecting them. 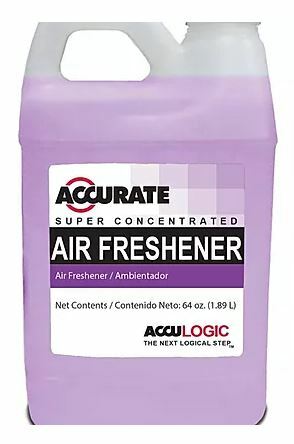 Acculogic is a great addition to your cleaning supplies needs. 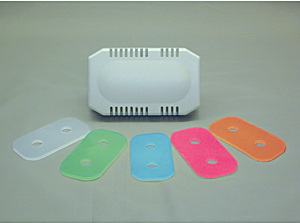 VOC exempt - one of the safest air freshener's available. Multi-phasing, passive deodorizer system using no aerosols, propellants, solvents, batteries, gels, wicks or liquids. Environmentally friendly odor control system using wholly recyclable materials. 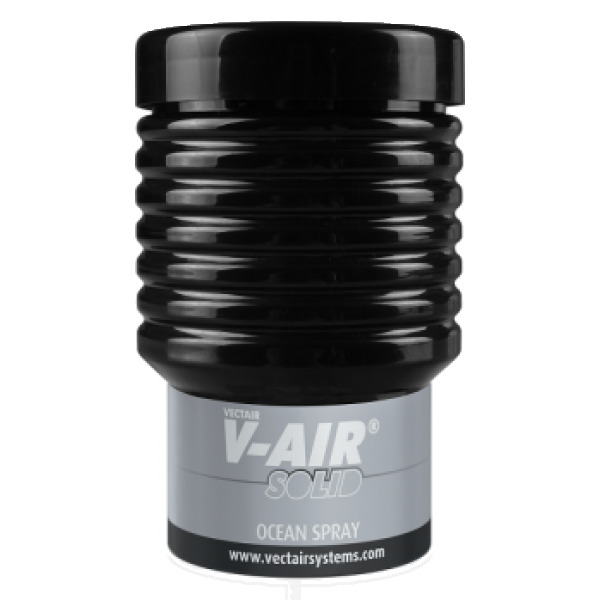 One Vectair V-Air® SOLID refill provides up to 60 days fragrance delivery to areas up to 6,000ft³. VIBE® Aircare Dispenser with Vibrating Mesh Technology. 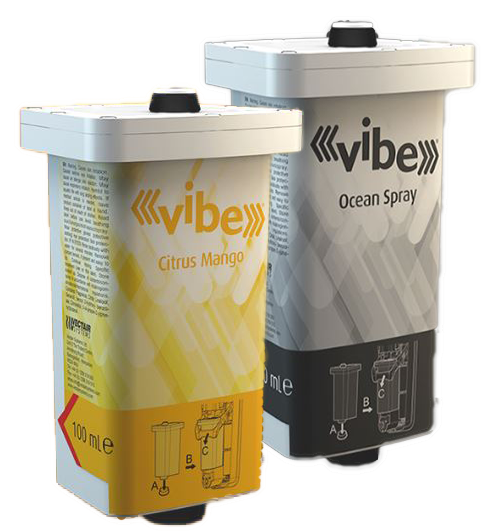 VIBE® allows for consistent fragrance from start to finish and is highly effective in areas up to 18,000 cubic feet at ultra-low concentrations for up to 90 days. Unlike heavier aerosol droplets which fall within minutes, the VMT micro particles are much smaller and lighter, remaining airborne for many hours. Bespoke fragrances can be created to match user specific needs. Environmentally safe. Formulation is VOC exempt and contains no propellants or HFCs. Fully programmable dispenser; completely unique with patented and patent pending technology. 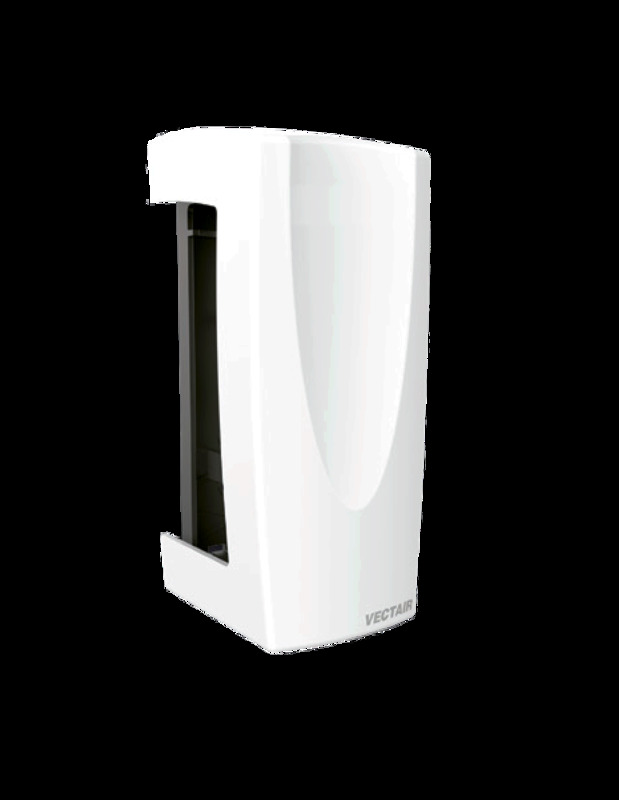 Vectair V-Air® SOLID dispensers can be wall mounted or free standing.